Somewhat lost amid Cadillac’s varied (and ongoing) revival efforts, this superb concept car proved that there’s still mileage in some traditional concepts and values. There’s no better symbol for the American car industry’s post-oil crisis’ struggles to change and evolve than Cadillac. 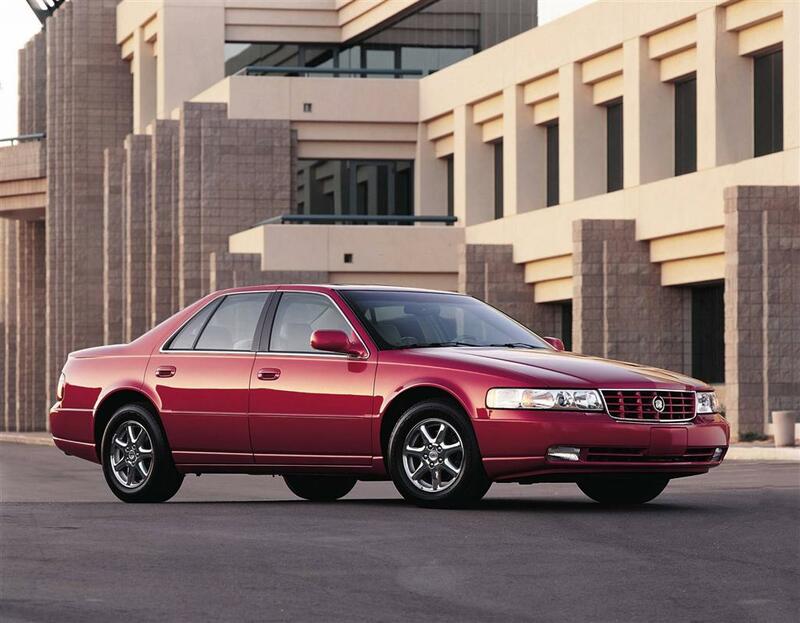 As Cadillac’s Johan de Nysschen prepares to stun the World with a flagship model, we look back thirty years to a previous attempt at shock and awe. … it’s full from the middle up. We’re talking of the 1986 Cadillac Sedan de Ville, naturally. 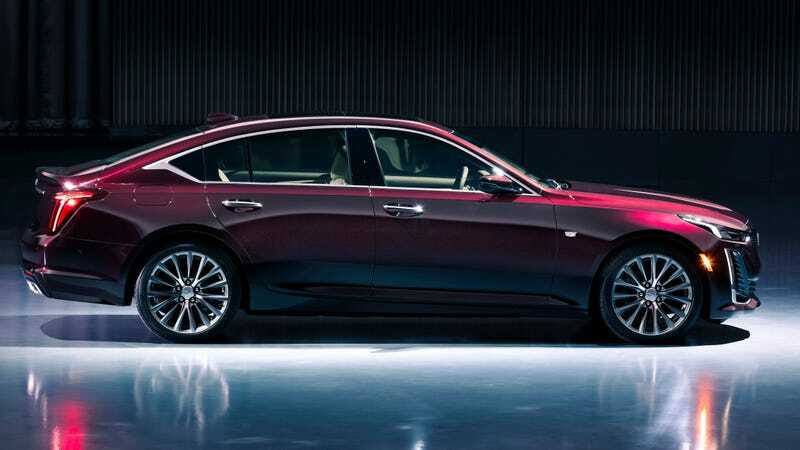 Robertas Parazitas looks back on a memorable Geneva Salon, and can’t quite decide whether to praise the Cadillac Escala, or rant against the sustained assault on the English language. The concept is not new, having had its premiere at Pebble Beach in August 2016. It is intriguing on several levels. The design language is a departure from the distinct vocabulary of present Cadillac offerings. Like the Pininfarina H600, the Escala could fit into a number of manufacturers’ ranges: Jaguar, Lexus, DS. 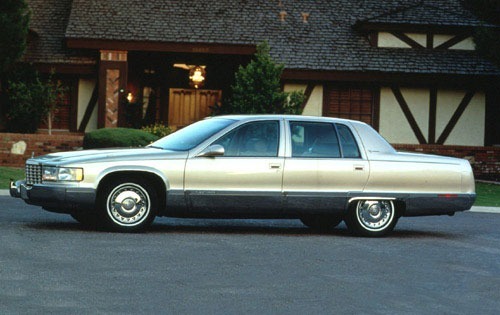 Cadillac’s latter-day Art and Science design theme saw many fine concepts, but this perhaps was its finest. 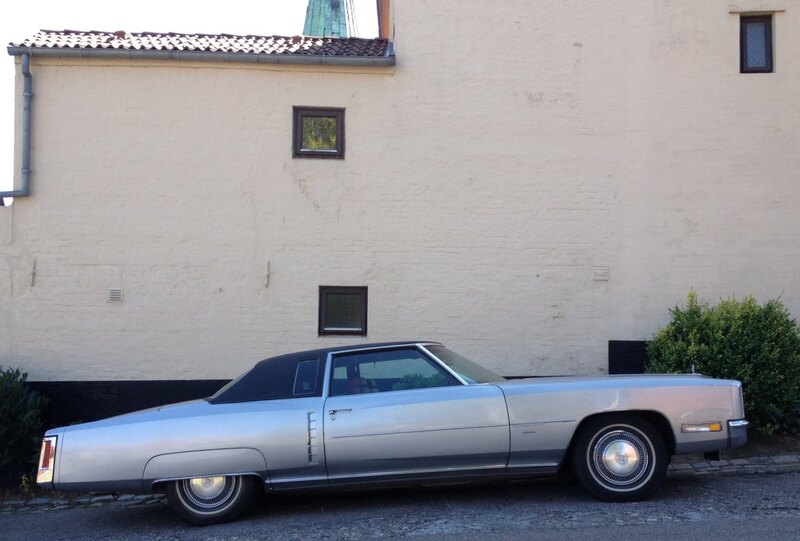 Last week I mentioned a bit of news from Cadillac and promised I would return to that when the car had been revealed. That happened. Here is my response. Is Art and Science on the Way Out? Author richard herriottPosted on 18 Aug 2016 5 Apr 2018 Categories Cadillac, Design, General Motors North America, MarquesTags Cadillac, Design, Simon Cox2 Comments on Is Art and Science on the Way Out? 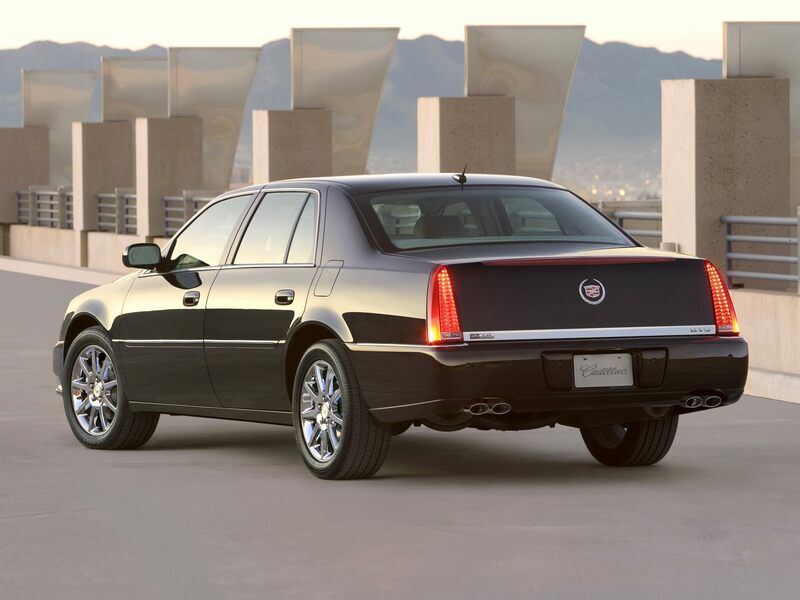 By now we ought to be seeing the replacement for the Cadillac Cien but there was nothing to replace. We all know the “Alfa is back” narrative. Cadillac has a similar line in deja vu. Author richard herriottPosted on 16 Jul 2016 12 Apr 2017 Categories Cadillac, Current Affairs, General Motors North America, Marques, The IndustryTags Cadillac1 Comment on Not Again? According to a new report, Cadillac is America’s least wanted brand. No car spends longer on the showroom floor. The very informative website GM Authority, reports Cadillac has a new naming scheme. And it’s terrible. Cadillac Does Care Who Buys Its Cars. Or It Doesn’t . Various sources today report that Cadillac will continue to seek more autonomy within GM. And of course, will seek to attract younger buyers. I thought Cadillac didn’t care who bought the cars…. Author richard herriottPosted on 13 Aug 2015 18 May 2017 Categories Cadillac, Current Affairs, General Motors North America, Marques, Technology & Engineering, The IndustryTags Cadillac to seek more autonomy, Johann de Nysschen23 Comments on Cadillac Does Care Who Buys Its Cars. Or It Doesn’t . 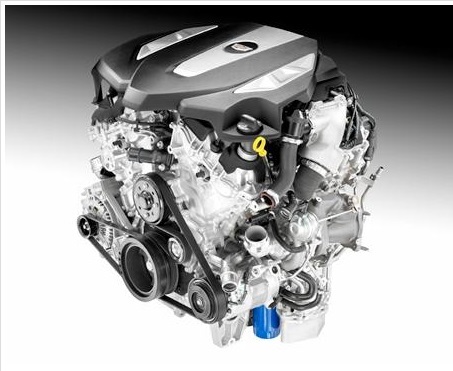 ATS-V: Cadillac’s Finally Cracked It, Partly. ….says Car and Driver. Not naming. I had to keep the name of the car in front of my face so as to remember it. But they have finally made a car with real dynamic credentials. But does it have to look like a Chevrolet Cruze with aftermarket accessories? 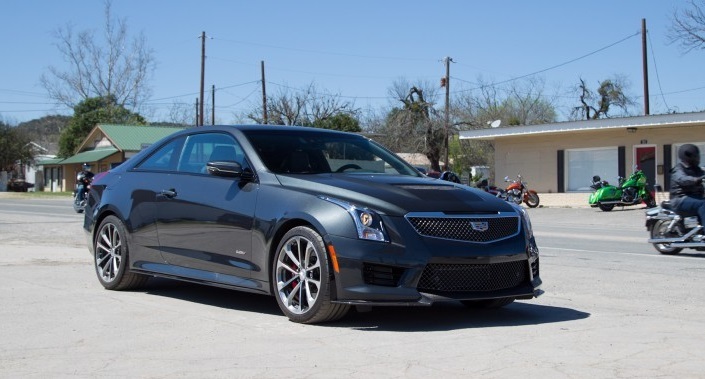 Author richard herriottPosted on 2 May 2015 10 Sep 2017 Categories Cadillac, Current Affairs, Fellow TravellersTags 2015 Cadillac ATS-V6 Comments on ATS-V: Cadillac’s Finally Cracked It, Partly. Yesterday I took Lincoln to task for their model name system. I argued that since all their models bar one had an MK prefix, that part served no purpose. Lincoln are not alone though. Car and Driver carried an interview with Uwe Ellinghaus, Cadillac’s marketing boss. He said a few surprising things. As an industrial designer by training, I noted that Ellinghaus is tired of what are called “personas”. These are stereotypical identities that embody the essential character of a vehicle’s target customer. For a Ford Fiesta the persona was probably a female, aged 25-35 with an urban lifestyle and perhaps one or two children. The designers were told to imagine this person when creating the car’s look and feel. All car companies use these strategies. 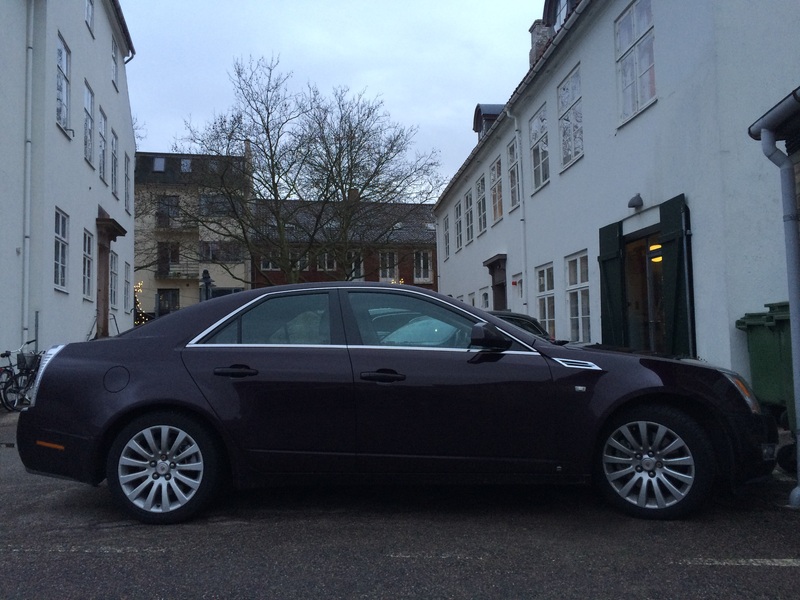 Here’s a rare sight in Denmark, the full-fat Cadillac CTS with its 3.6 litre powerplant. 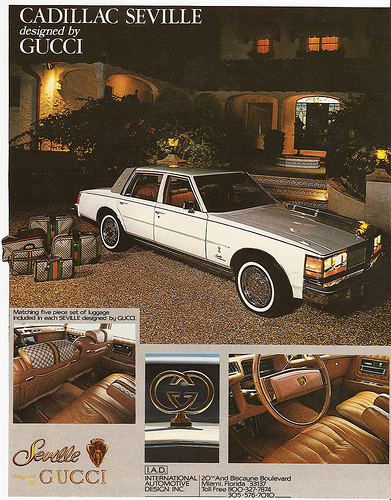 Short trips: we revisit Archie Vicar on Cadillac’s new for ’77 Fleetwood Brougham which was briefly offered in Europe. From “Driving Weekly Magazine” Nov 1977. Photos by Gary Purvis. Owing to a copyright dispute stock images have been used.